No click track necessary to use these files – simply play them underneath a song in the same key. These are the full 20 minute versions of the Pads files. // To learn more about Pads and to purchase the full Pads sets, visit the Pads page. 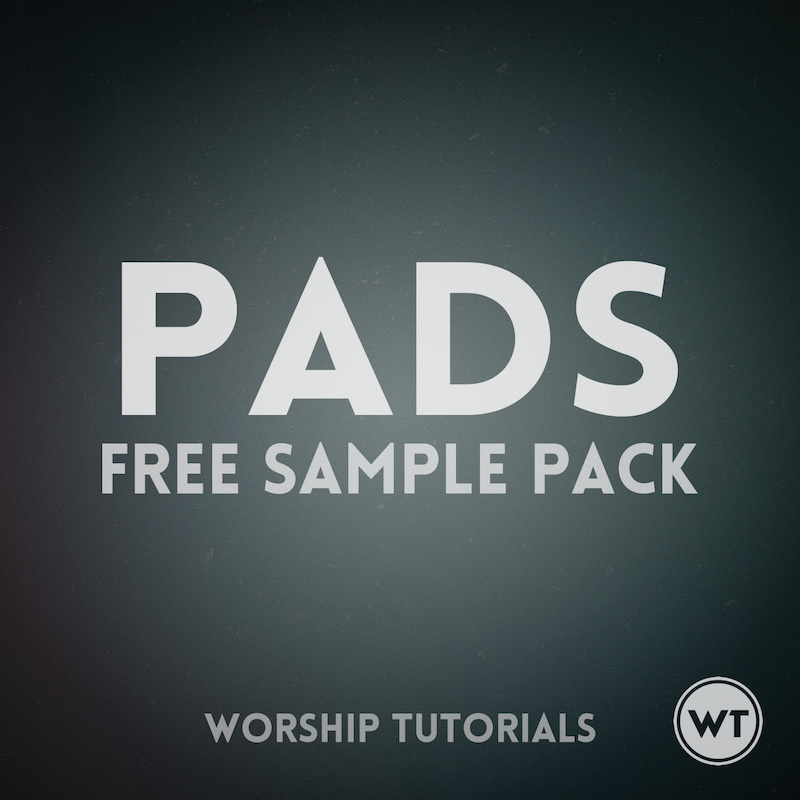 To purchase the full Pads sets and for more info, including how to use them in multiple different scenarios, visit the Pads page.